Currently Looking for a reporter for this area. Click here to fill out the application. 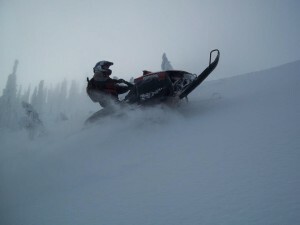 The Flathead Valley offers some of the most pristine snowmobile riding in Montana with elevations from 2,956 feet in Kalispell to just over 7,000 feet in the surrounding mountains. Boarding Glacier National Park you will witness some of the most spectacular beauty man has ever laid eyes on. 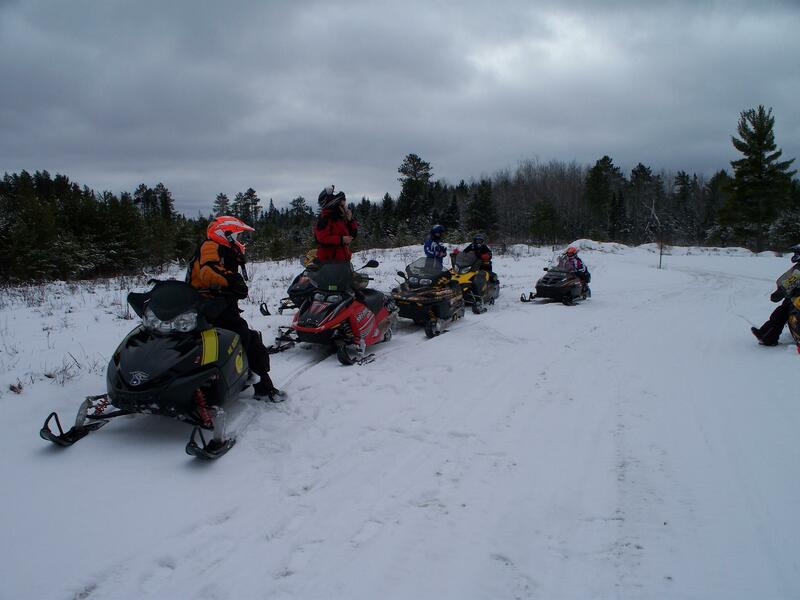 This area offers over 200 miles of groomed snowmobile trails to get away from it all. Whether you are looking for deep powder snow, hill climbing, or just good boondocking, you will find it all here. Kalispell offers it all. The biggest small town in Montana you will find all services and fun a person would want. 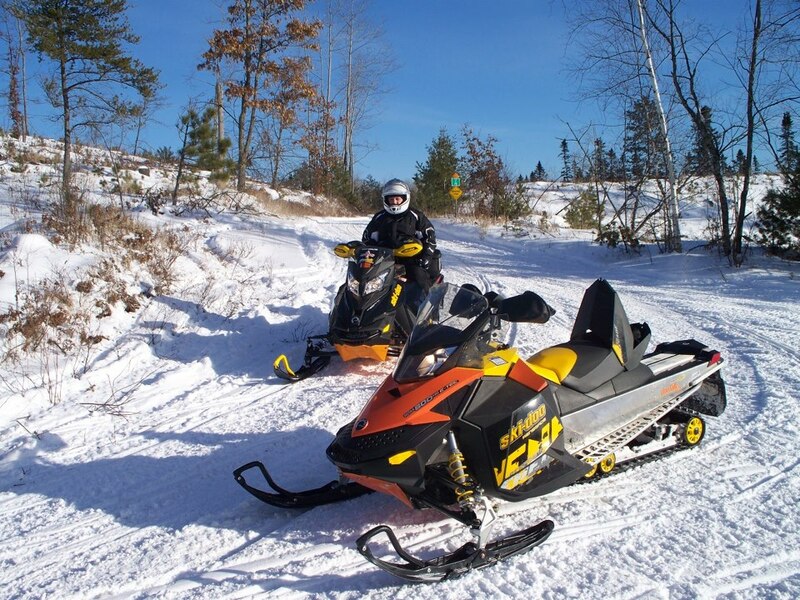 Columbia Falls, Swan Valley and Whitefish are neighboring towns to provide you closer stays to the trails you want to ride. Lakes, wildlife and great views of Glacier National Park are just a few experiences you, your family and friends shouldn`t miss. 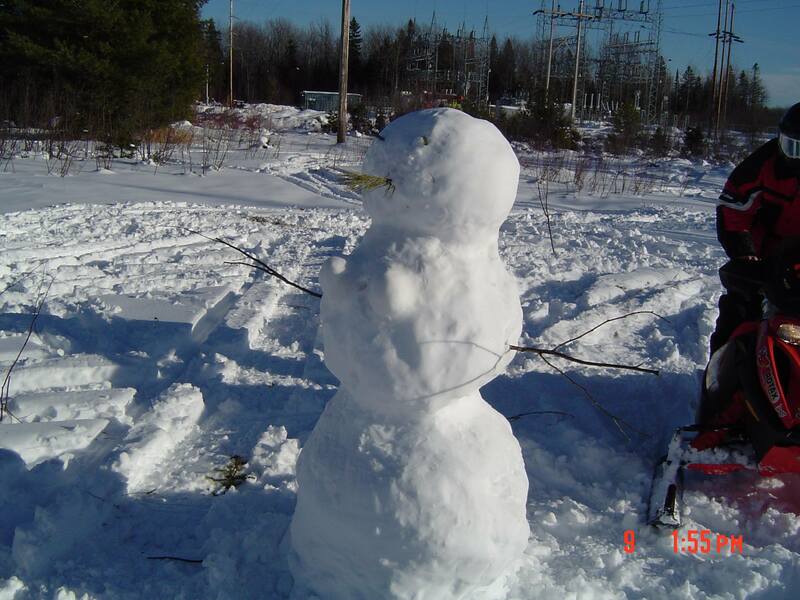 This area also includes Big Mountain Ski and Summer Resort, cross-country ski trails, ice fishing and much, much more. 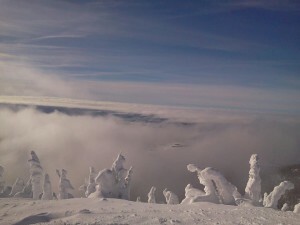 Come spend your next winter vacation in the Flathead Valley making memories you will have for a lifetime. The Flathead Valley, located in the heart of the Rocky Mountains is every outdoorsman’s dream. 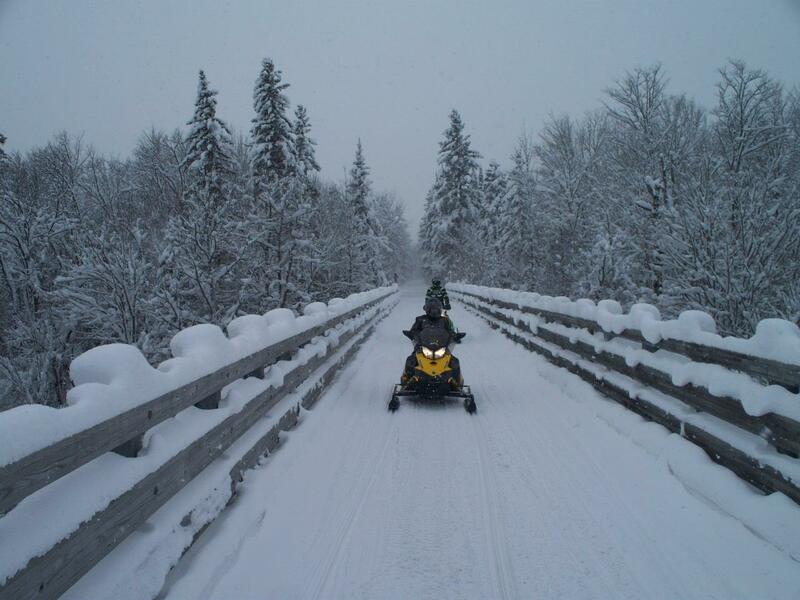 Located only a short distance away from Glacier National Park, the Flathead offers over 200 miles of groomed snowmobiling trails with pristine views. 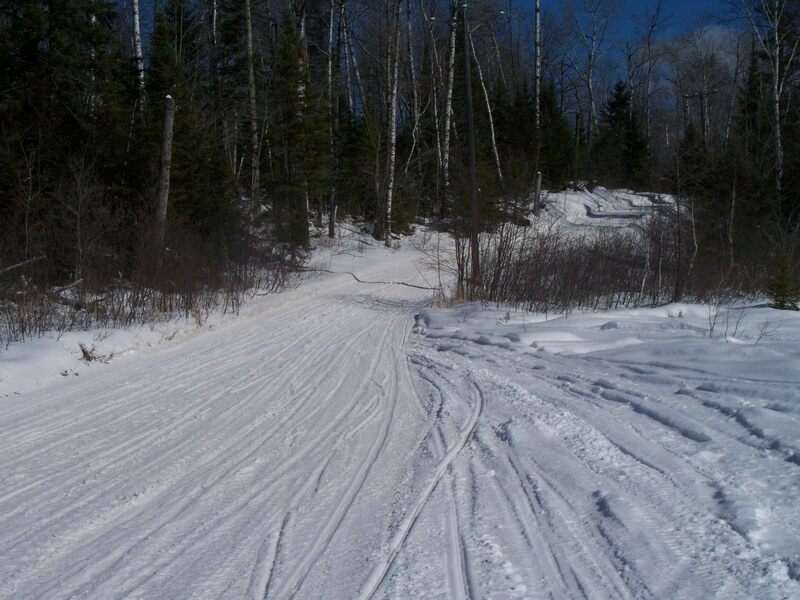 There are several riding areas to choose from whether you are looking for groomed trails, deep powder or hill climbing the options are endless. The primary riding areas include: Stillwater, Canyon Creek and Desert Mountain Areas, and Swan Lake and Skyland Areas. 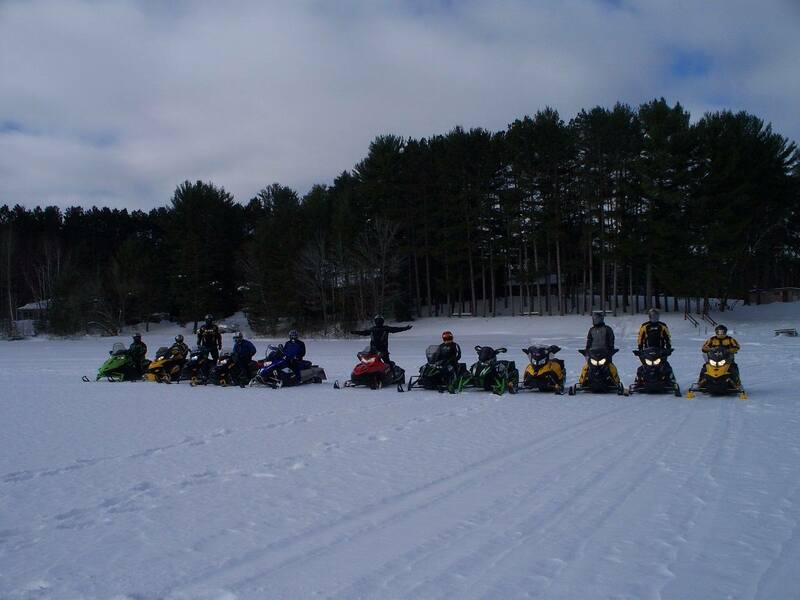 You can visit www.flatheadsnowmobiler.com for more information and to view maps.